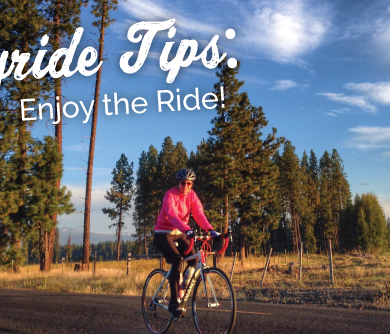 Joyride Cycling Tips for Women: Enjoy the Ride! 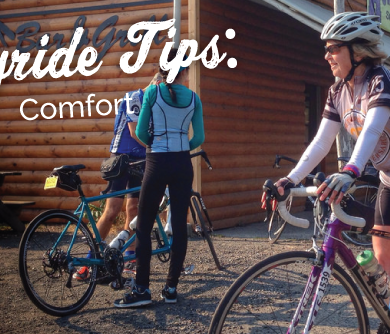 We put together our favorite tips for ensuring you’re well prepared on Ride Day. 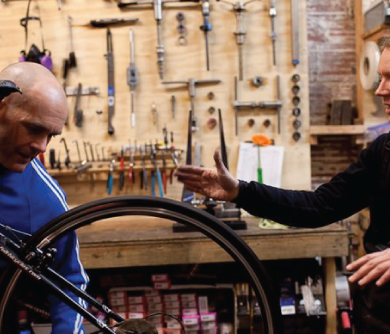 Take the time to ensure you’ll have a comfortable ride – you’ll get the most out of your cycling that way. 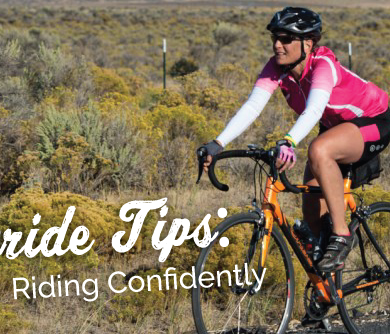 Confidence on the road doesn’t mean riding like you just don’t care, in fact it’s quite the opposite. 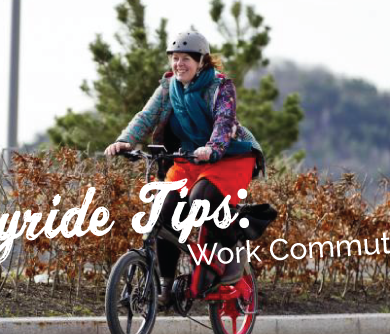 How to wear a bike diaper – oops! 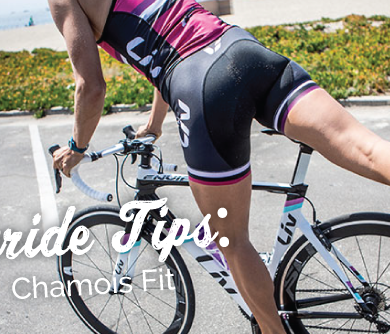 We mean a chamois. 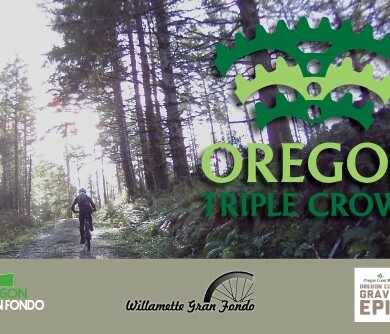 Coming to Filmed by Bike from out of town? 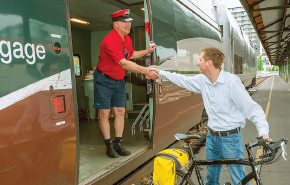 Ride the train! 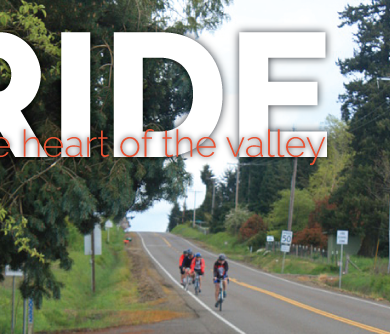 To get you ready for this summer’s Joyride, a women’s event by Cycle Oregon, we’re sharing a series of riding tips for women. Think you got what it takes? 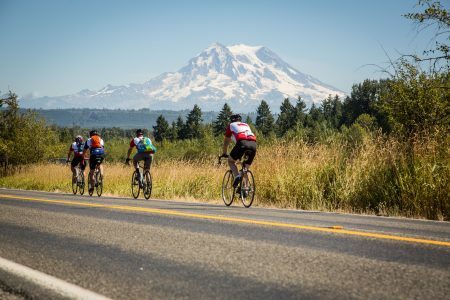 Challenge yourself on some of the toughest courses this summer has to offer.